If you haven’t heard of this place, you don’t know what you’re missing! 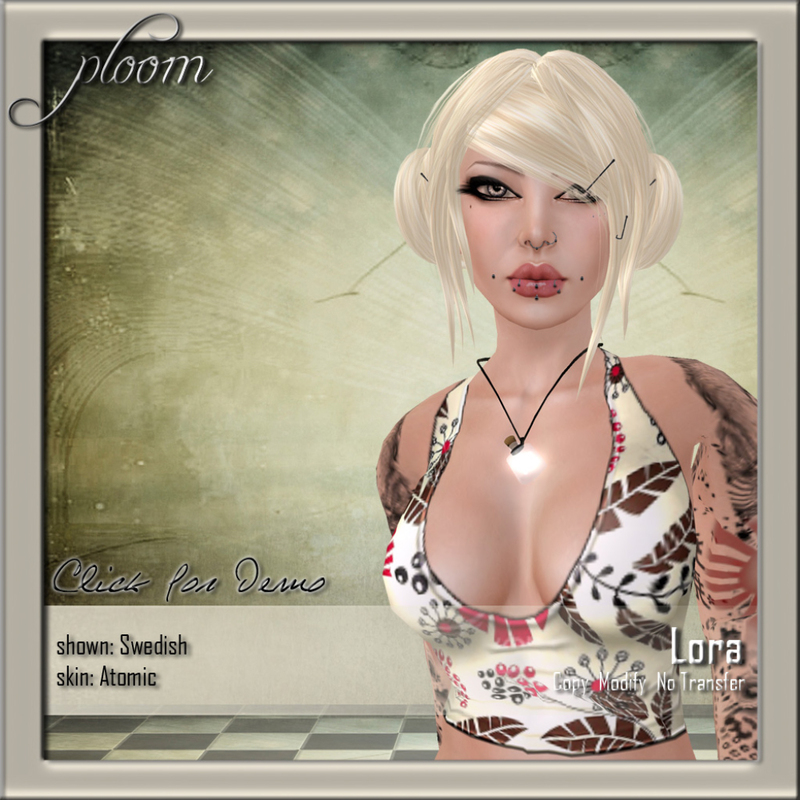 ploom is a cool store selling fabulous hair and women and mens t-shirts. 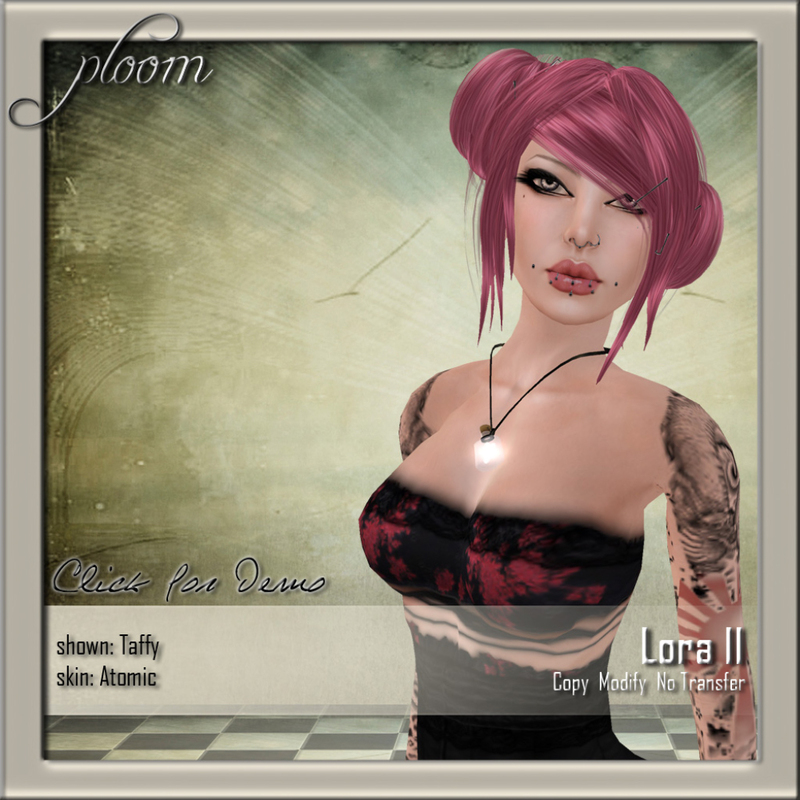 They have two new hairstyles out which are super cute so go by ploom and check em out!